Christopher Ruffin started his transportation career at the BJCTA as a Fixed Route Operator in 2010. In August 2016, Christopher was promoted to the Director of Operations. He holds both a Commercial Driver License from Bevell State Community College and an Emergency Medical Technician Certification from Jefferson State Community College. Myrna J. Pittman has been with MAX since December 2017. 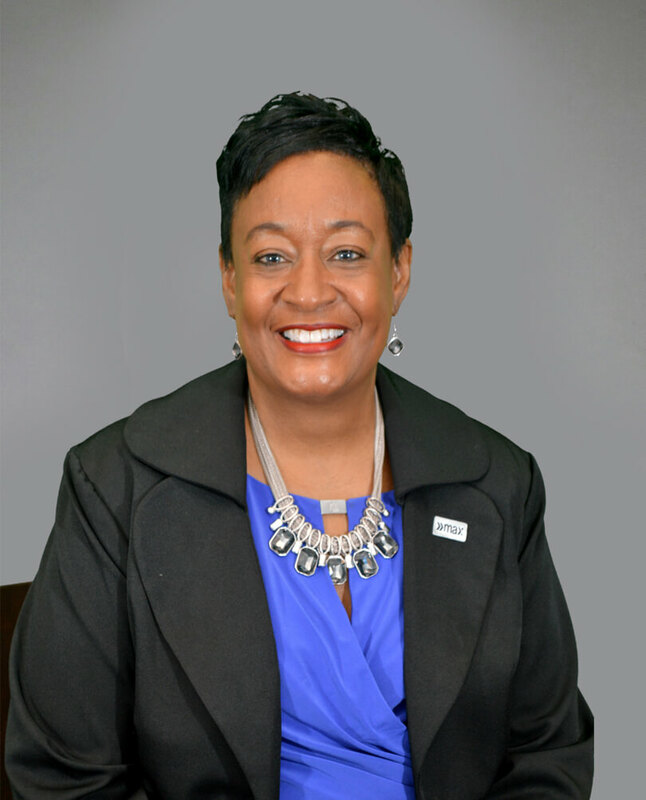 Her background includes 33 years at Southern Company in numerous leadership capacities. She is a graduate of the business school of NC A&T State University, did graduate work at Mercer University and completed executive leadership training at both Emory University and Harvard University. Toney Chestnut Sr. joined BJCTA July 2016 as the Director of Information Technology. 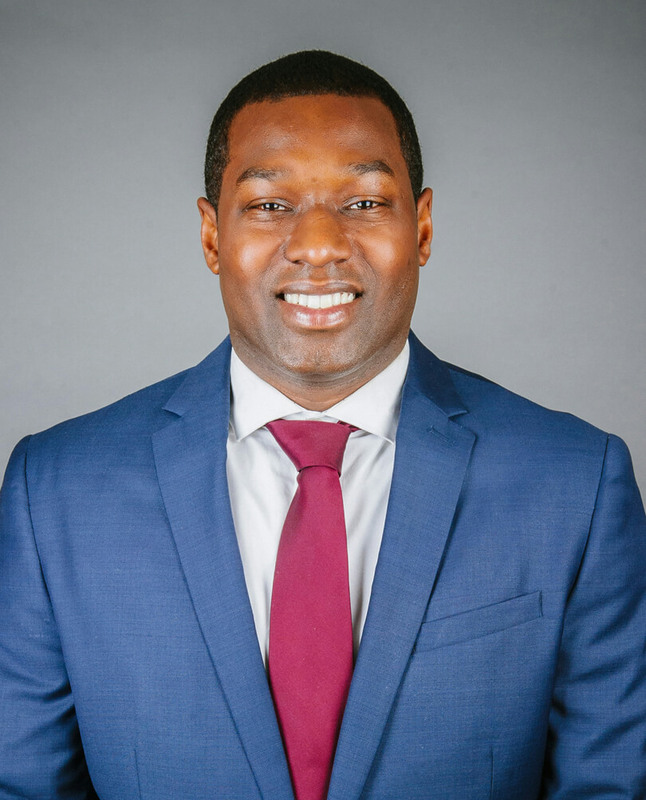 Prior to joining MAX, Toney had over 10 years of experience providing strategic leadership and directing the overall planning, organizing and execution of all IT-related functions. 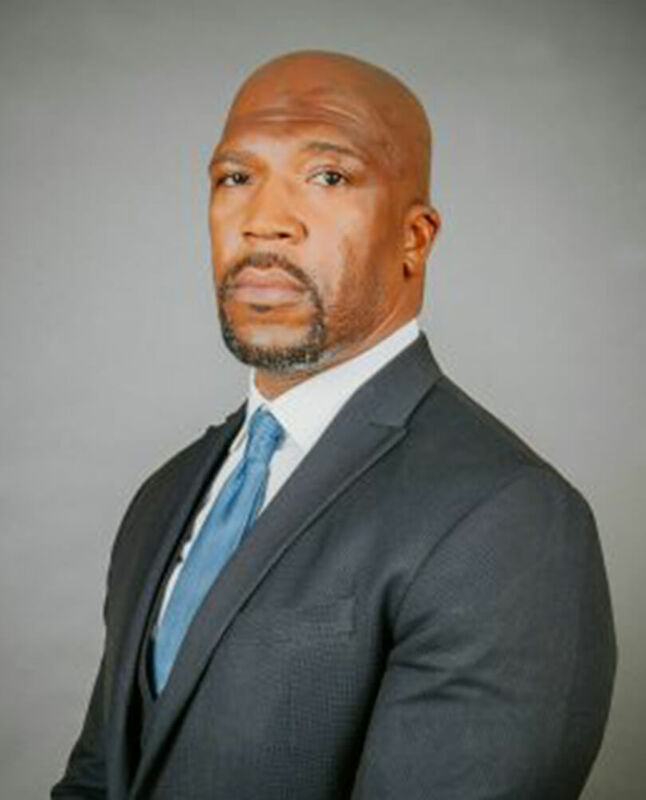 Toney Chestnut Sr. has a Bachelor of Science in Network Security and Associates Degree in Network Engineering.